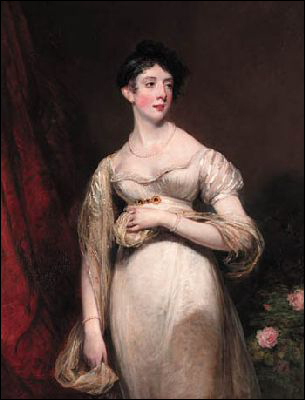 Regency World article Emily, Lady Cowper (1787 – 1869). Portrait of Emily Lamb, Countess Cowper, by William Owen. c1810.